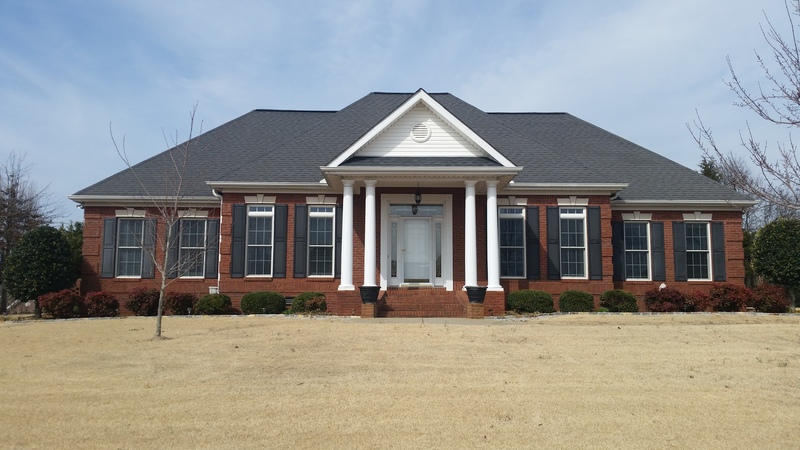 Family owned and operated since 1989, Don Gray, Builder offers skilled contracting services to clients in Fayetteville, TN and the surrounding areas. For over 25 years, we have been providing construction services to both residential and commercial clients. We make it our mission to provide quality services to all our clients at a price they can afford. Our team of skilled professionals work hard to complete every job on time and within the budget we have set. We will work one-on-one with you through the entire construction process to ensure the job is completed to your exact specifications. It is important for us to always provide excellent customer service, and to be available should you have any questions. Our dedication to our clients is what sets us apart from other companies. 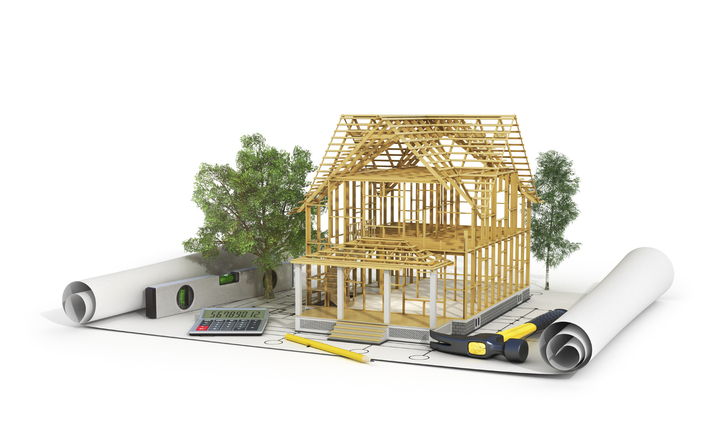 Whether you're looking to build a new home or add an addition on to your existing house, we have the tools and skills necessary to get the job done. We utilize the highest quality of materials for every job and never cut corners on our work. When you work with us you'll not only expect the best, but you'll get the best. Price depends on materials, the season, size, and the decision making process. When is the best time to build a home? Anytime as long as the temperature is decent. Of course, rain can put any construction behind schedule. Is there anything I should keep in mind during the building process? Yes, keep in mind resale characteristics, and primary location. Can I change my mind about ideas for the project? Yes. Most of the time you want the changes put in writing so as to avoid any confusion and to properly note cost or any cost change. For construction services you can trust and rely on, contact Don Gray, Builder today! Copyright ©2019 Don Gray Builder. All Rights Reserved.